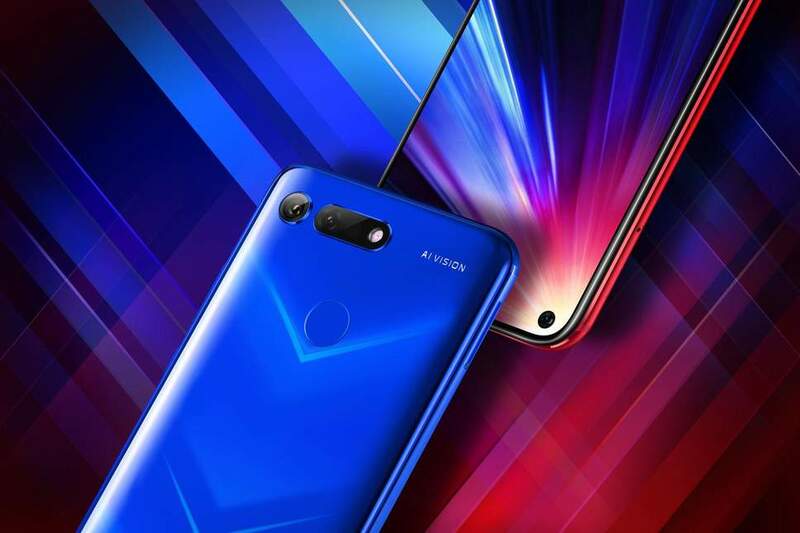 After the launch of Honor View 20 in China, the last month, the device makes its debut in India. The new flagship smartphone touts an impressive design that includes a punch-hole display and a unique back glass design. 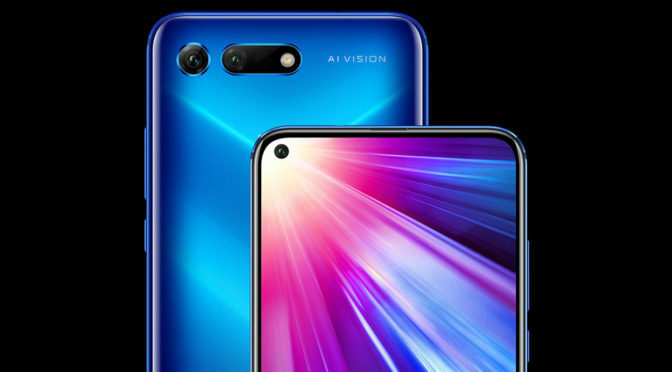 It is Honor’s first ever phone with a punch-hole camera in the display. Moreover, It is also the first phone ever with this design to be available commercially in international markets. The upcoming Honor’s device features a 6.4-inch IPS LCD with a screen resolution of 1,080 X 2,310 pixels. The smartphone is powered by HiSilicon Kirin 980 chipset based on a 7nm process and two dual-core CortexA76 processors. Further, the device comes packed with 6GB RAM, 4,000 mAh Li-ion battery, and 128GB of internal storage. It runs on Magic UI 2.0 based on Android Pie. The company is also touting PC Mode which allows the smartphone to be used with a monitor, keyboard, and mouse. Further, There is an AI Video Editor app on board, along with AI Shopping visual search tech. The 3D ToF camera enables 3D and AR style apps as well. The Moschino Edition comes with the ‘teddy bear’ logo and double question marks. The major highlight of the phone is a 48-MP Sony IMX586 sensor (f/1.8 aperture). It comes with 960fps slow-motion video recording support, autofocus, and more. There is a 3D sensor and LED flash to give an overwhelming photography experience. The front camera, housed in display cutout, features a 25-MP sensor. As far as the connectivity features are concerned, the device includes 4G -VoLTE connectivity, Bluetooth v5, Wi-Fi, Mobile Hotspot, GPS, Glonass and a type-C USB. The Huawei View 20 price in India starts at Rs 37,999. The given price tag is for 6GB RAM/ 128GB storage variant. On the other hand, the price goes up to Rs. 45,999 for 8GB RAM/ 256GB storage variant. The company has announced Phantom Blue, Midnight Black, and Sapphire Blue color options. The smartphone will be available on Amazon.in and HiHonor Store in the country. However, the sale starts at 12 am (Midnight) IST from Wednesday, January 30.